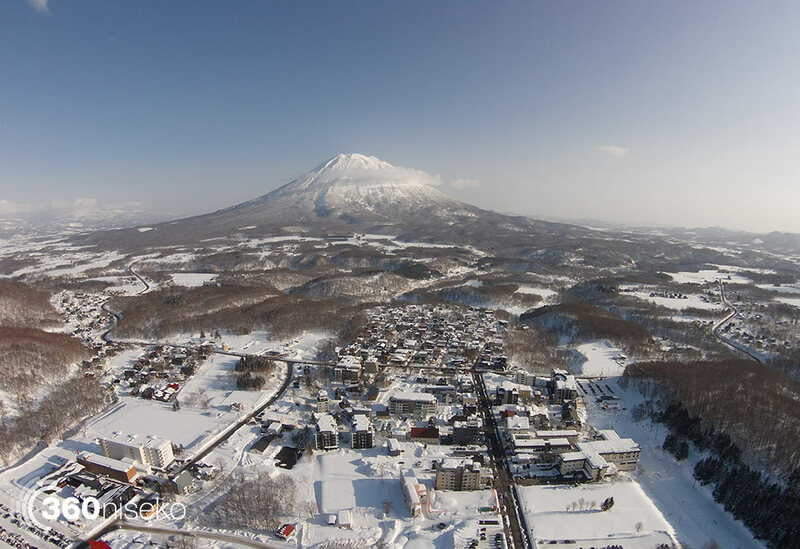 *0cm of fresh snow has fallen in the last 24hrs just outside of Hirafu Village. At 7:00 today the temperature was -3°C. Calm overcast conditions this morning. Sunny breaks are expected throughout the day and it should be another great day to get out there and explore. Hang in there people, the powder will returneth!